Shipping is inevitable for an online store. Sometimes, your shipping offer is what makes your customers either complete the purchase or drop it right there. Free shipping always sounds appealing, and high shipping fee scares your customers away. However, store owners often find it exhausting and time-consuming to customize the rules to suit each order. 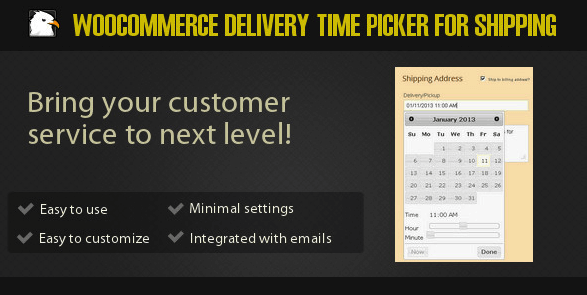 These 10 plugins may help you offer your customers better shipping services. 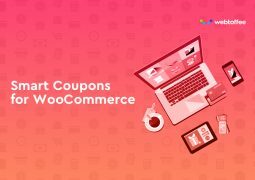 For payment solutions for your customers, we also want to give you the fascinating suggestions about WooCommerce Payment Plugins for your online store. 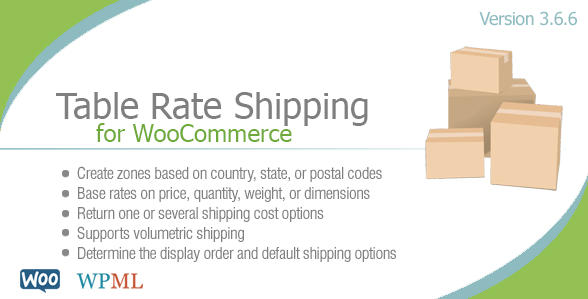 Table Rate Shipping is a powerful and flexible WooCommerce Plugin to setup shipping charges based on shipping class, total weight, total price, total quantity and total volume of products in cart. This plugin can checks for a rule all the five limits class, weight, price, quantity & volume should match for cost in that rule to be used as shipping cost. In addition if you have thousands of rules and inserting it one by one is impossible, you can just prepare CSV and import using this plugin. Shipper WP is latest trending of WooCommerce Shipping Plugin, this plugin integrates with EasyPost API to provide you with a streamlined order fulfillment workflow. With Shipper WP plugin your customers can find, compare, and print shipping labels from multiple carriers on your WooCommerce website. 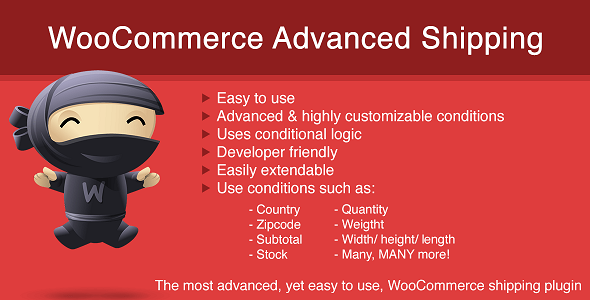 This plugin is one of the best-selling WooCommerce shipping plugins on CodeCanyon. It enables you to set various shipping conditions, based on delivery address, price, weight, cart, etc. Moreover, it offers you extra features such as tax inclusion or multiple zones. You can set your rules with three methods: per order, per item, or shipping class. A new shipping method is added directly to your WooCommerce settings, making it easier for you to use and customize. Table Rate Shipping allows you to create advanced rules for shipping your goods internationally. 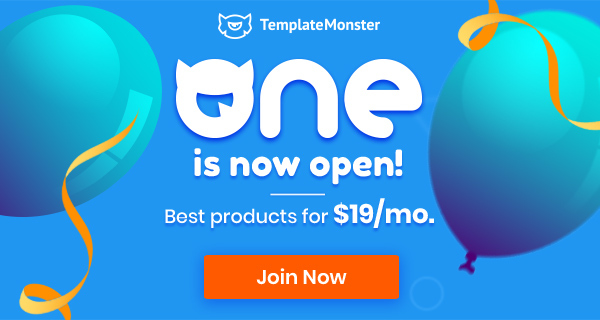 Similar to the first plugin, it helps you create conditions based on price, shipping destination, products weight, the number of items, and so on. It is highly customizable. You can create zones for shipping rules, and then add many tables into one zone. The user interface is very friendly designed and easy to use. 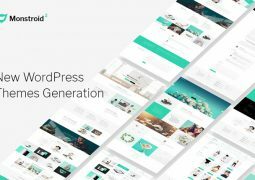 This is one of many WooCommerce shipping plugins that is designed for those who buy multiple products. It helps you define bundled shipping rates, relying on shipping destination, products’ categories or the shipping class. 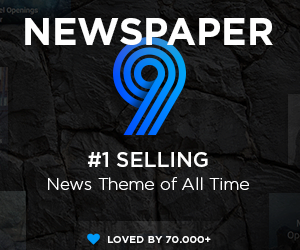 It also enables you to add layers for your shipping rate. For example, you’re selling glasses. You want to charge $3 for the first pair, and $1 for each pair after that. 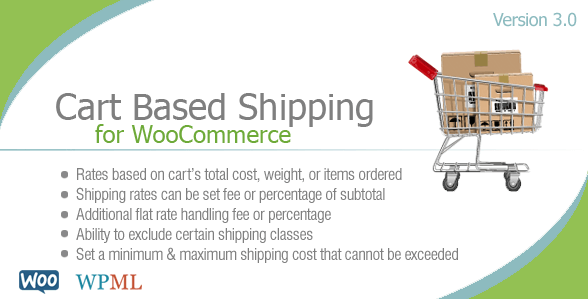 All you need to do is set the condition, and the plugin will calculate the shipping fee for you. As easy as a piece of cake! Among multiple WooCommerce shipping plugins, this one works well with WooCommerce stores by adding a new shipping method directly to the WooCommerce settings. It has familiar layout and options, which makes it really easy to use. It offers three calculation methods based on the cart: the subtotal price, the number of items in the cart, and the weight of the items. For example, higher weight higher shipping rate. It also enables you to set minimum and maximum rate for your customers. Its name may tell you everything. There are cases when customers want to deliver the products to more than one place. This plugin will help you resolve that task. Instead of forcing them to separate their order, you can let them conveniently choose more than one places of delivery. Moreover, its drag and drop interface will help you configure it easier. It works well on holidays when more and more people do their shopping online. 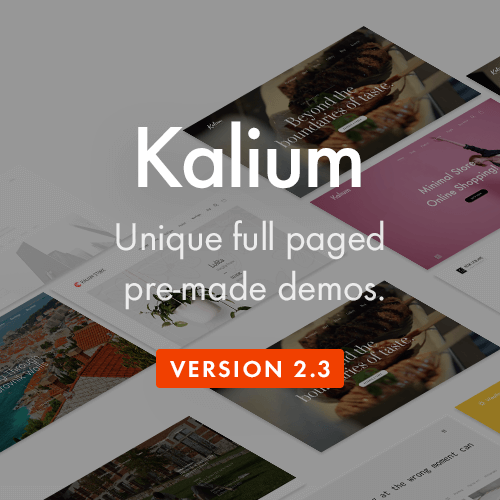 This plugin allows you to create your own shipping rates based on preset conditions. For example, you can use weight, volume or country conditions for your rates. It gives you the flexibility in how much you want to charge your customers. Moreover, its interface is friendly with both developers and shop owners with little coding experience. It’s easy to use, but brings advanced results. Convenience for customers is one of our major concerns. Sometimes, goods are shipped when customers are not at home, or too busy to pick up. 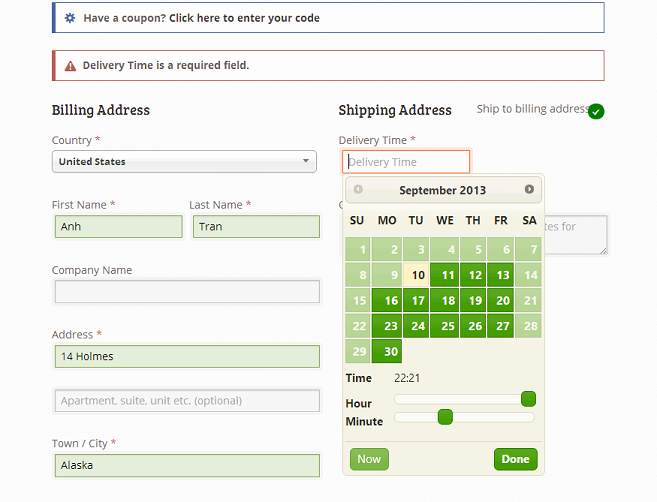 This plugin lets them decide the delivery time and date. Moreover, you can restrict the date ranges for shipping to prevent them from choosing holidays or weekends. The plugin also allows you to easily change how the widget appears without touching any lines of code. 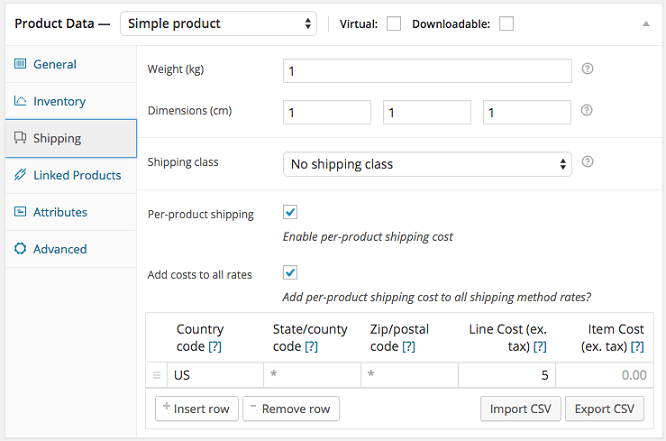 Per Product Shipping plugin enables you to define different shipping costs for products. Costs can also vary depending on the variation of the goods, or the shipping destination. It can be used in two ways: multiple shipping methods and standalone. It is useful for special products, such as bulky goods or fragile items. This plugin uses boxes as the unit of measurement. For each destination, it fixes the size of the box, and then set the rate for each box. You can define multiple rates depending on the place of delivery, or you can have several box sizes per zone. 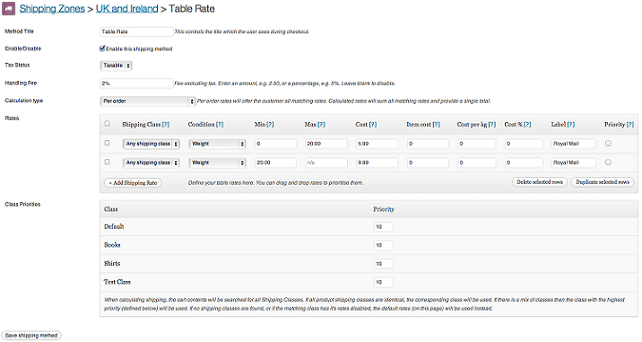 It can also be used with the Table Rate Shipping plugin listed above. This plugin works best for items which are packed volumetrically. 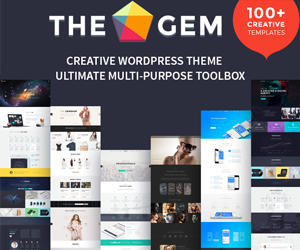 This is one of the plugins recommended by WooThemes Staff. ShippingEasy integrates with leading marketplaces, shopping carts, platforms, inventory management systems, and accounting software to allow order, tracking and fulfilment data to populate in real time across every place you sell online. It allows you to set IF/THEN rules to automate shipping. For example, you can create a condition: If the parcel is heavier than 2kg, then maps to UPS. And above all, it’s free! 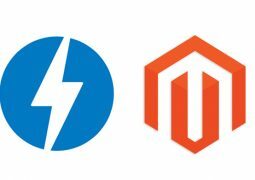 Still Looking For More WooCommerce Shipping Plugins? Here are some extra plugins for you to choose from. These 3 are related to the delivery service providers. They provide shipping methods, each of which has its own characteristics. UPS: Your shipping rates will be the real-time rates from UPS. It offers both domestic and international package, and works with any currency in the world. FedEx: Similar to UPS, FedEx will provide you shipping packages both domestically and internationally. With this plugin, your rates will follow the real-time rates from FedEx. DHL: This plugin will calculate the price for you with DHL’s real-time rates, based on weight and dimension. 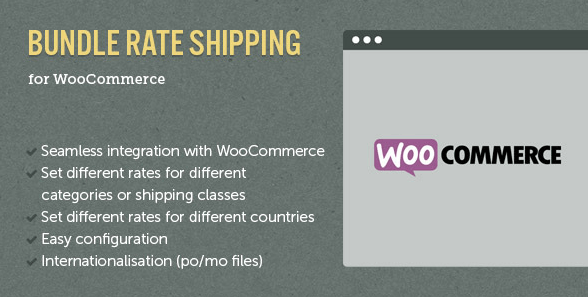 Those are the top 10 useful shipping plugins for a WooCommerce store. If you’re already using any of those, feel free to share with us your experience with it.